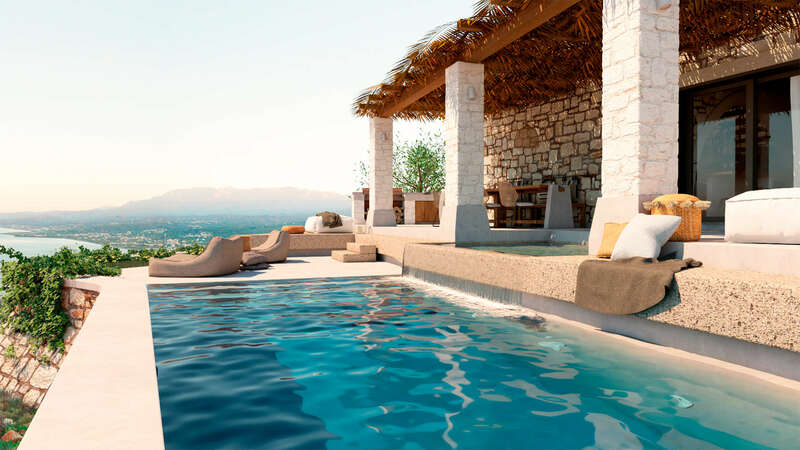 Architectural design firm based in Chania, Crete. We provide a full package of services tailored to your needs. What makes a Hotel Room special? Extraordinary hotels are not only defined by their aesthetics but also by the story they tell, their “concept”. In our catalogue “Hotel Room Projects 2017-2018”, you will find hotel room constructions and renovation studies.